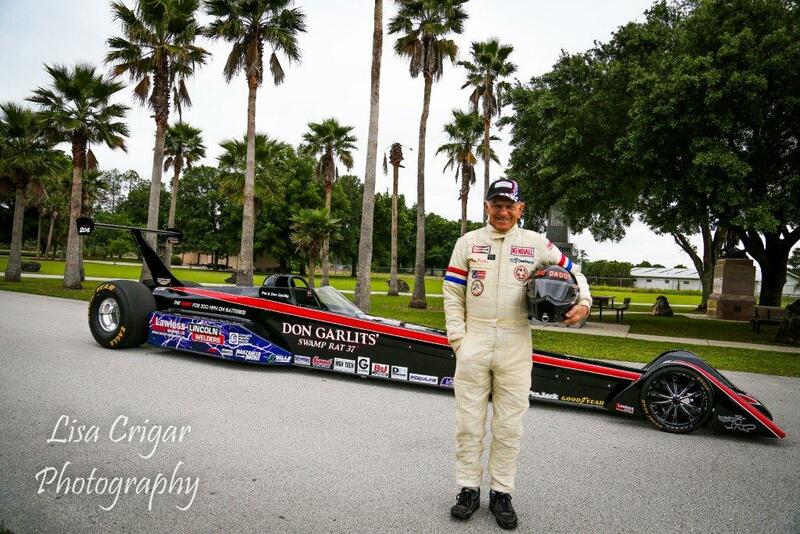 Diversatech is proud to have helped Don Garlits in his quest for 200 mph in an electric vehicle by supplying the helmet shroud (A.K.A the "Rat Hat") used on the car. 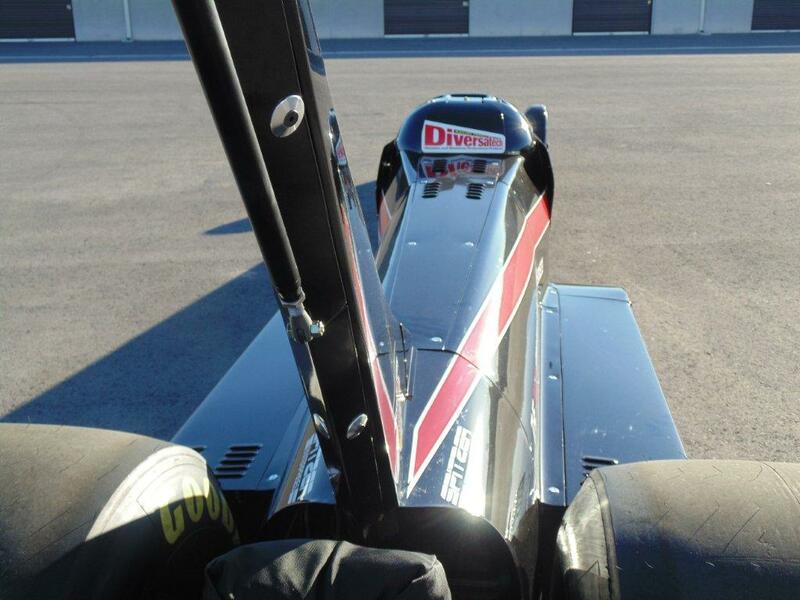 The entire Diversatech team wishes Garlits the best of luck in his quest. 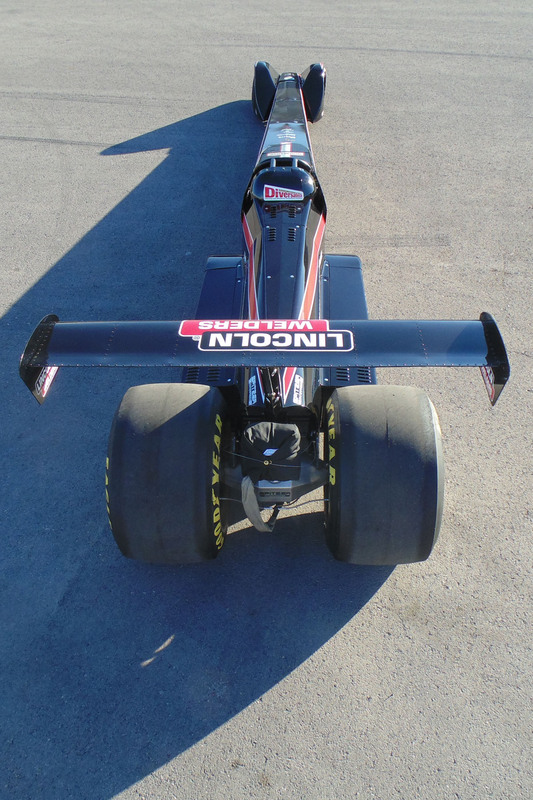 All photos are provided courtesy of Don Garlits and his QF200 team. 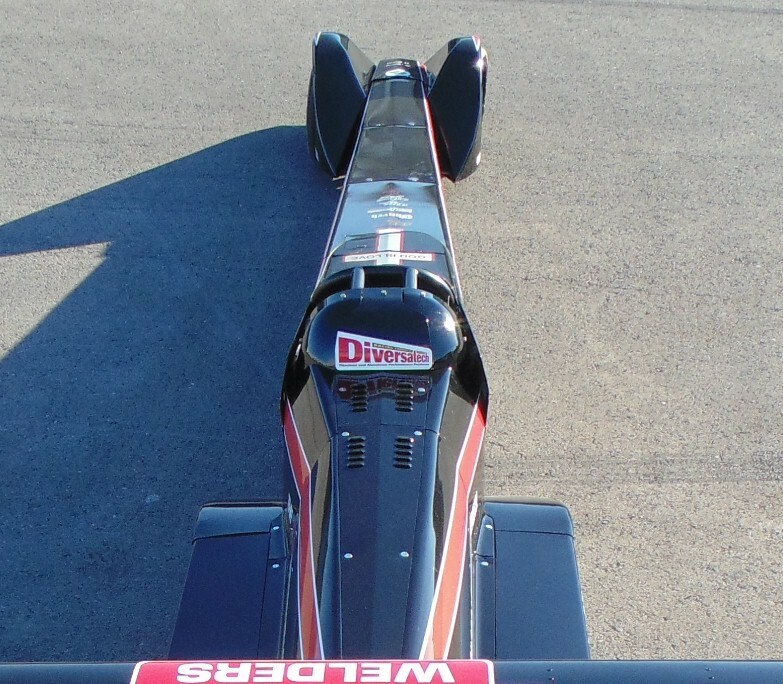 Copyright © 2018, Diversatech Incorporated.